Nhà cung cấp: Amazon.com - giá Amazon: 146.99$ - shipping rates and return policy. Monoprice - giá Amazon: 146.99$ - ships from ca, united states. 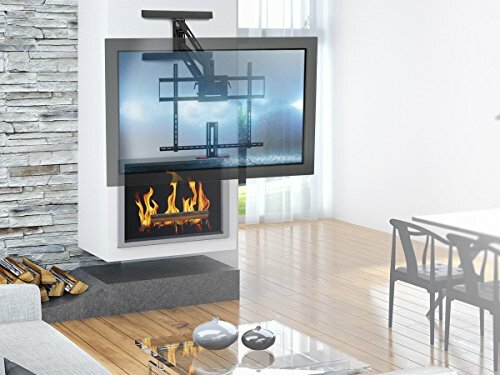 Comfortable Viewing:When you want to watch TV, the spring-assisted mount lets you effortlessly pull the TV forward and down to a comfortable viewing position, where you can sit on the sofa without craning your neck upward. When you're not watching, the mount returns the TV to its position above the fireplace. 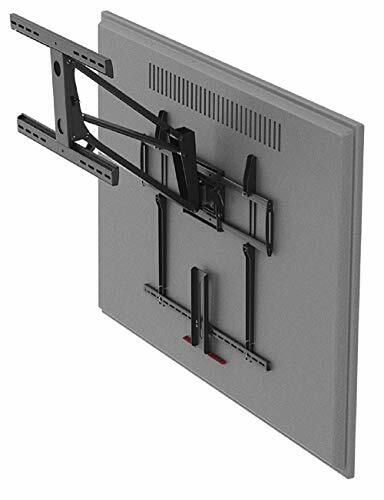 ETL Certified:On average, Monoprice sells a new wall mount every minute of every day! 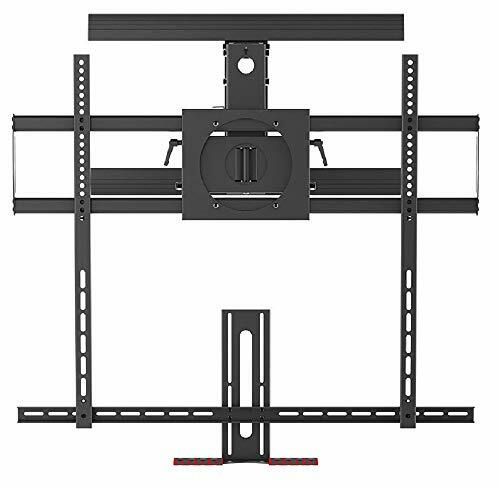 Certified by ETL testing labs to satisfy UL standards, this wall mount has been strength tested to ensure it is safe for both your equipment and your family. 154 lb. 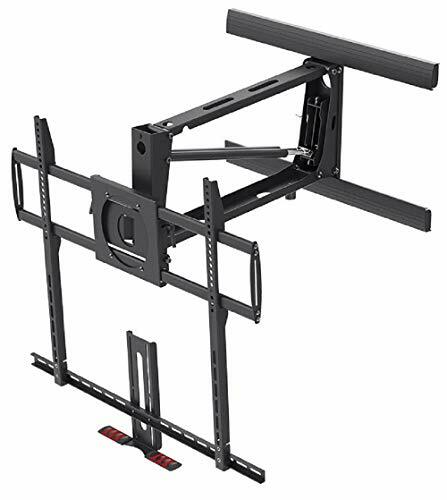 Weight Capacity:This sturdy mount supports TVs from 55" ~ 100" and weighing up to 154 lbs. 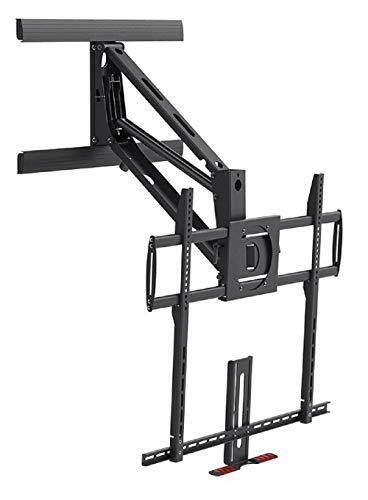 Elegant TV Mounting:Above the fireplace is often the perfect place to mount a TV, but it's a pain in the neck to watch it there. 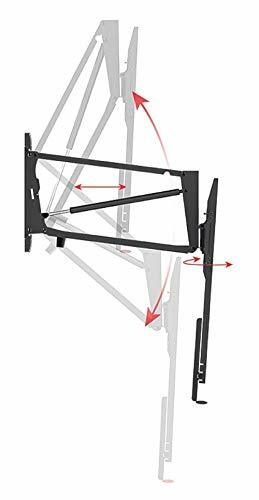 By letting you pull the TV down to a comfortable height, you can eliminate neck and back strain when watching TV.